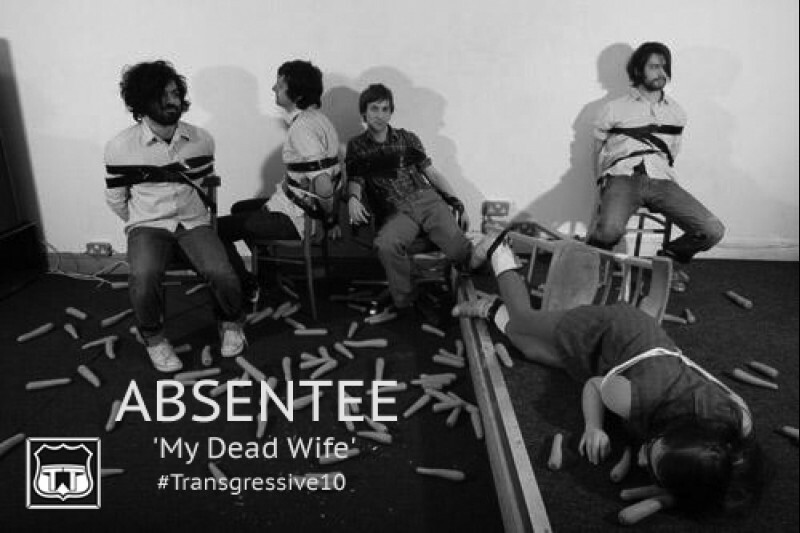 An early signing for Transgressive Publishing, released by our friends at Memphis Industries, Absentee were a band of brilliant characters, imagination, self-deprecation… and tunes aplenty! Over the course of three releases, the out of print mini-LP 'Donkey Stock' (from which this rarity is taken), 'Schmotime' and 'Victory Shorts', the band developed into a unique beast, before splitting into Wet Paint (of who’s gloriously trashy debut we also publish) and Dan Michaelson and The Coastguards. Babak from the band has since found notoriety as both a comic book artist, and for selling twigs on eBay. Dan continues to release sumptuous records under his own name, and collaborates with Johnny Flynn on much of his soundtrack work - including Detectorists which debuts this week on BBC4.